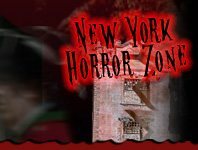 If you're mind is constantly working and your need for thrill is quite alive, NewYorkHauntedHouses.com has just the thing for you — Haunted Mazes. 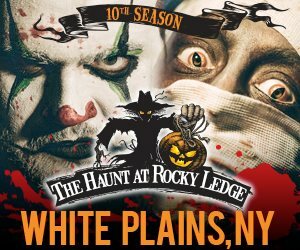 Maneuvering your way through a haunted corn maze or trying to find your way out of one of New York's impressively crafted labyrinths will provide the perfect Halloween entertainment for all thrill seekers. 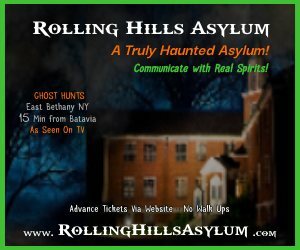 Ranging all the way up North as far as Rochester and all the way down to Westchester and Long Island, New York is home to some of the country's best haunted mazes. 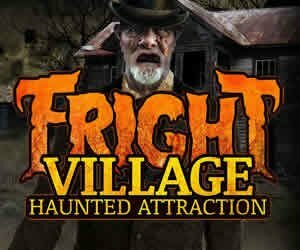 See if you can make it out alive — if you dare!